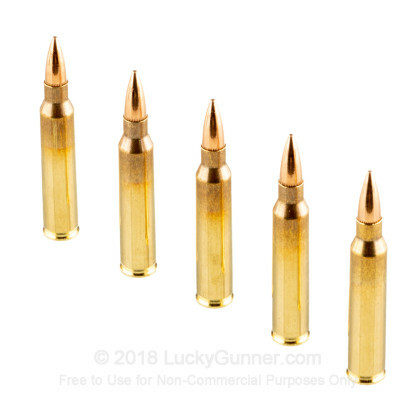 These 5.56x45mm rounds from CBC are a fantastic, military-grade training option for your 5.56 rifles. 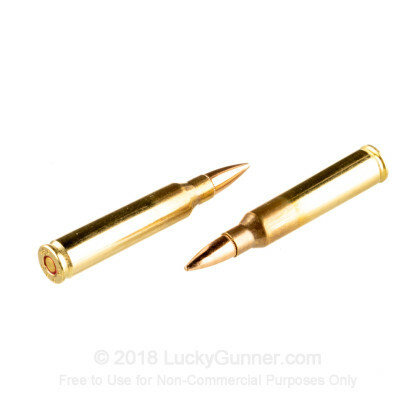 Like all NATO Standard M193 ammo, each round features a 55 grain full metal jacket projectile, loaded into a new production, reloadable brass case. It also has a sealant around the primer to keep out moisture and it is staked. CBC Brazil has become one of the world's largest and most respected producers of military-grade small and medium caliber ammunition. 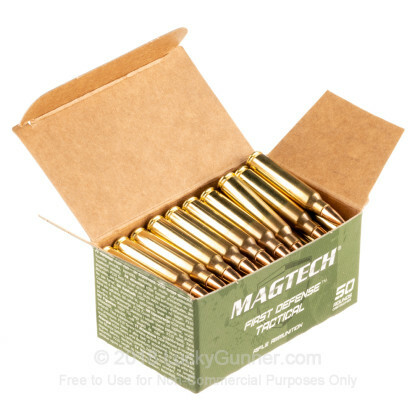 CBC's handgun ammunition is extremely popular on the commercial market, sold under the Magtech brand name. 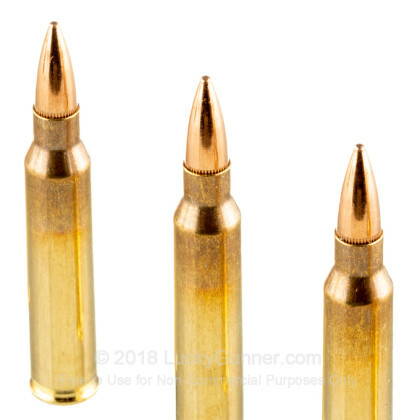 CBC hunting rounds have also gained in popularity, under the Sellier & Bellot name. 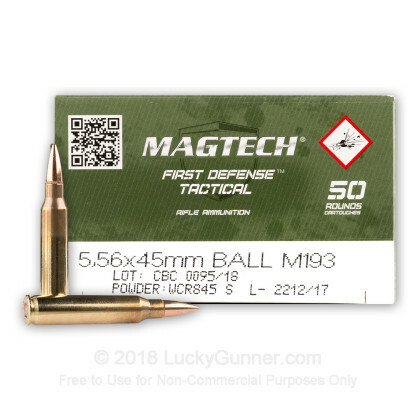 Still CBC is most known as an ammo suppler to military and police forces worldwide. I have a slide fire stock and they cycle great.